A look at a manual espresso machine, a watch strap, inexpensive coffee, and more. 3 vintage chronographs and a unique vintage dress watch for under $250. 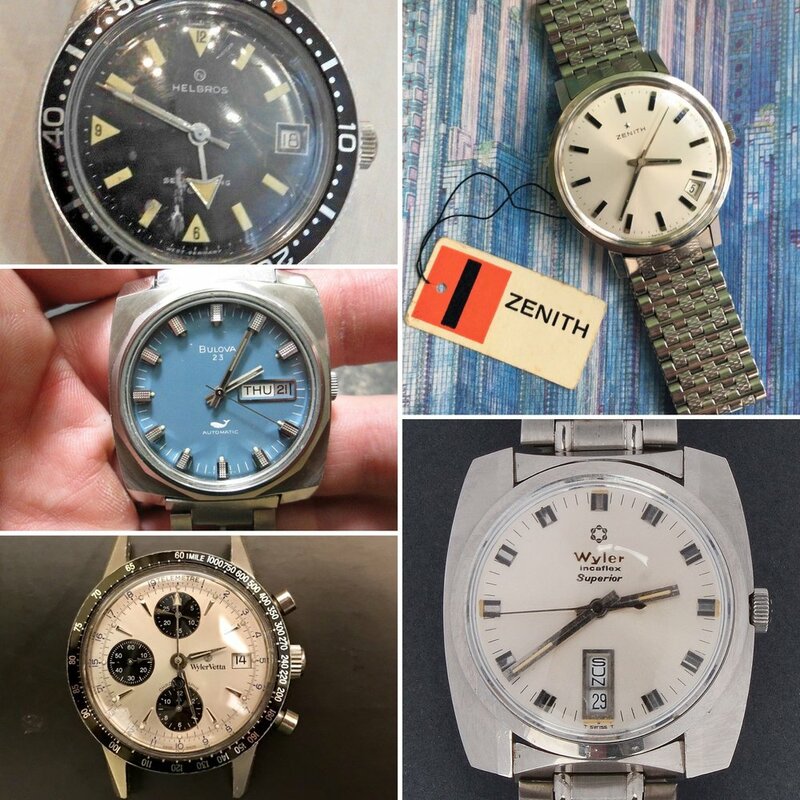 A roundup of cool vintage watches. They may not necessarily be sought after or collectible, but all have lots of great details. An open ended discussion about the pitfalls and unfortunate truths of watch commerce.